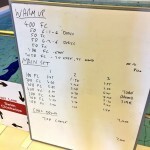 This week’s pair of coached swim session for my local triathlon club. 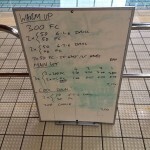 Tuesday’s session went for a little more variation in pace with repeated descending sets (time taken for each rep descends) and some short, hard efforts on top. 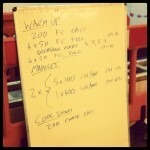 Thursday was at the other end of the spectrum with long reps in the main set. 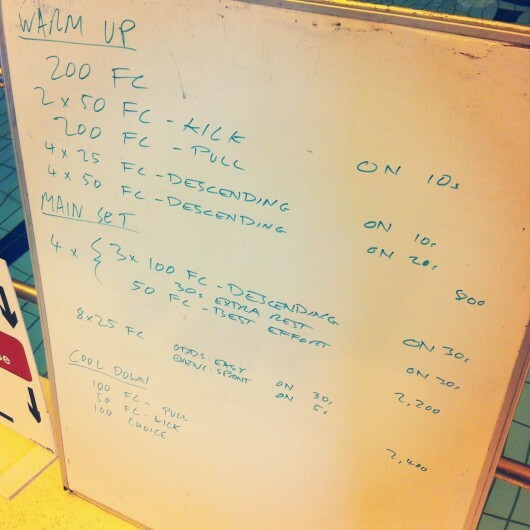 Throwing in a few hard lengths helps keep swimmers engaged and counting lengths properly! 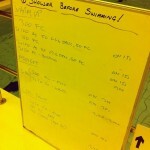 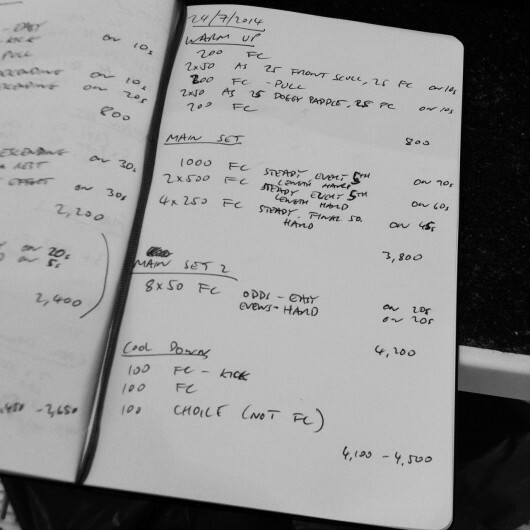 In a 25m pool rather than every 5th length being hard every 9th and 10th should be (last 50m of each 250m segment).